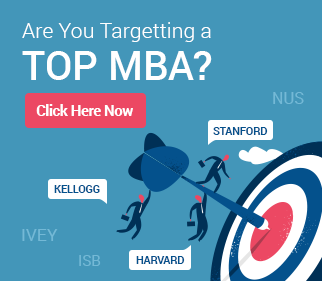 Should you apply to ISB Round 1 or ISB Round 2? This is a perennial question that many ISB applicants ask. We have earlier tried to answer this, but perhaps that response was not comprehensive enough. Here is our perspective on this now. First, you should ensure that you are ready to apply – you should have a decent GMAT score, have identified your recommender, and have time to dedicate to working on your application. Next, assuming you do have them, Round 1 is better. Why? The class profile is yet to be shaped, and so more chances of unconventional profiles, or profiles with some weaknesses making it. 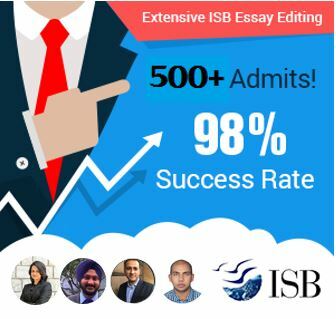 Further, ISB gives out some scholarships only to Round 1 applicants. That said, when does Round 2 make more sense? Cases in which your GMAT score still needs improvement (that is, you are retaking) are a good example. Some people also apply in Round 2 because they are applying to other programs (higher than ISB in their priority) and would like to see the results from those programs in Round 1 before deciding whether to apply to ISB at all. Parul had a very interesting background. With 740 on her GMAT, she has been working as a data analyst for companies like Hewlett Packard and Deloitte. As she has worked extensively in data analytics, and likes to get things just right, Parul brainstormed in detail on her ISB application. This excellent professional has worn many hats in the past, including that of an interim HR support/recruiter, and her flexibility and dynamism is what won her awards at work, as well as helped her create a winning application to ISB. We wish her all the best as this gutsy girl takes on the next challenge in her life. Sohan truly fought his way through ISB admission procedure. He was a reapplicant to ISB in 2015 and could manage to apply only in R2. 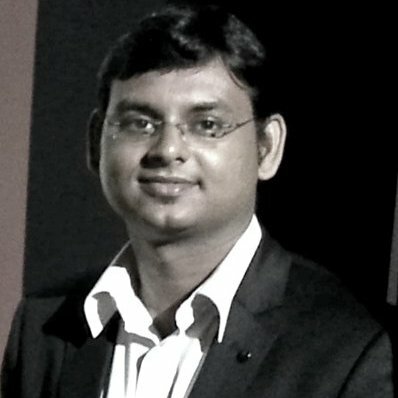 A Chartered Accountant (CA) by profession, Sohan was yet to appear for his GMAT, when he started working with GyanOne on his ISB applications. Having worked for both KPMG and Ernst and Young (E&Y), he had good performace at work. With ISB dreams in his eyes, Sohan introspected on several aspects of his profile on GyanOne’s recommendation. 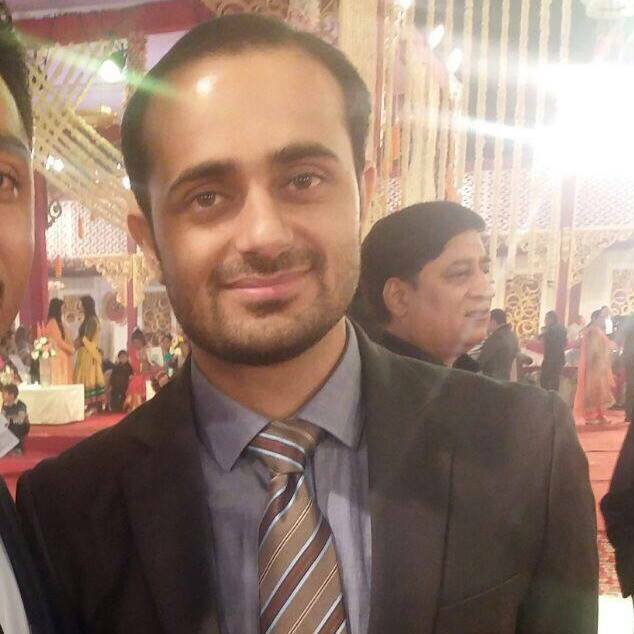 In the interim, he took the GMAT – just 3 days before the R2 deadline. 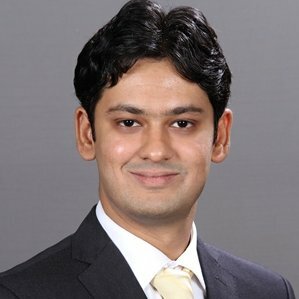 Very few people can keep a twin focus on GMAT preparation and creating a strong application, but Sohan did it successfully. This is how, after all, champions are made. Now classmates with Parul, Sohan and all others mentioned on this list, Rikta was truly amazed when her final ISB result was announced. She could belive at first that she had made it to her dream MBA in R2. 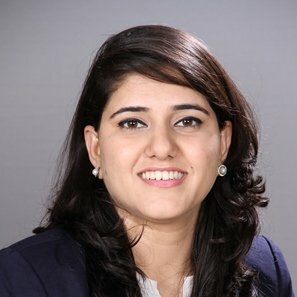 An entreprenuer in the field of education, Rikta was retaking her GMAT while preparing for her ISB application (as most ISB applicants do). 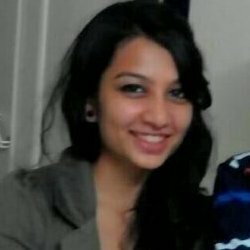 She had worked with CRISIL for 3 years before taking on to her dream of being an entreprenuer, in an unrelated area. Soon did she realise that to take her start-up to the next level, management education is crucial. Yet, creating a bridge between her past, current, and future was critical to a successful ISB application, and Rikta worked diligently with GyanOne on this aspect. 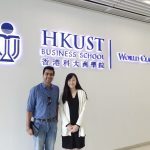 Today, her hard work has paid off and she is on the way to even more success post-MBA. GyanOne provides excellent ISB Application Review service and ISB Interview Preparation, and have helped hundreds of applicants make to ISB. Reach out to us on info [at] gyanone [dot] com to get your profile reviewed by GyanOne ISB experts.